through initiatives that have food, cooking, and entrepreneurship as recurrent elements. TO USE EDUCATION IN FOOD, COOKING, AND CULINARY CRAFT AS INSTRUMENTS TO INSPIRE PEOPLE IN PRISONS AND IN STRUGGLING COMMUNITIES TO CHOOSE A LIFE WITHOUT CRIME. TO BREAK PICKY EATING HABITS OF CHILDREN AND, FROM AN EARLY AGE, STRENGTHEN THEIR ABILITY TO INFLUENCE SUSTAINABLE AND HEALTHY FOOD CHOICES. 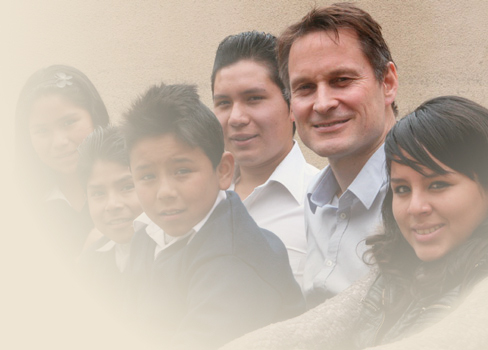 Coming from humble beginnings, the Melting Pot Foundation has created international presence, starting with a pioneering state prison cooking shcool program in Copenhagen, Denmark ahead of an umbrella of initiatives throughout Bolivia - including acclaimed gourmet restaurant GUSTU and the series of neighborhood cafeterias and cooking schools in Manq'a. Later Manq'a emerged to Columbia and the Melting Pot Foundation initiated another social program in Brownsville, Brooklyn -- New York City, featuring a culinary school for at-risk youth in conjunction with a neighborhood restaurant and bakery/café. 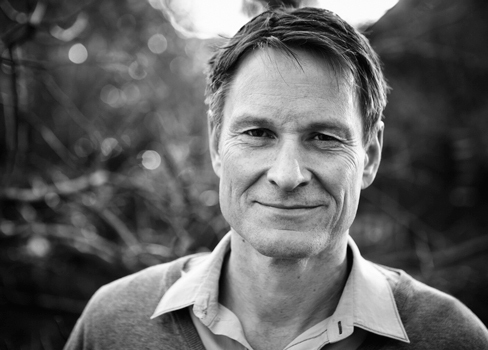 Claus Meyer founds The Melting Pot. A not-for-profit with the mission of spreading social uplift through the culinary arts and traditions. 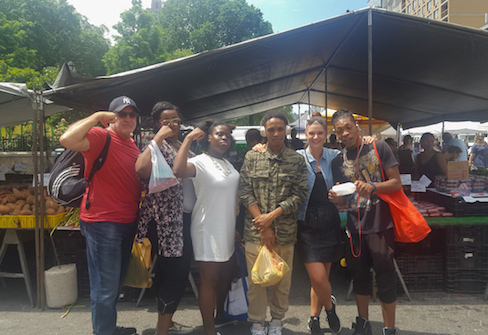 The Melting Pot works to build solidarity through the celebration of local cuisine while providing marketable skills for their most vulnerable members. The Melting Pot, in collaboration with the Prison Service and State Prison Vridsløselille, set up a culinary school within the prison. 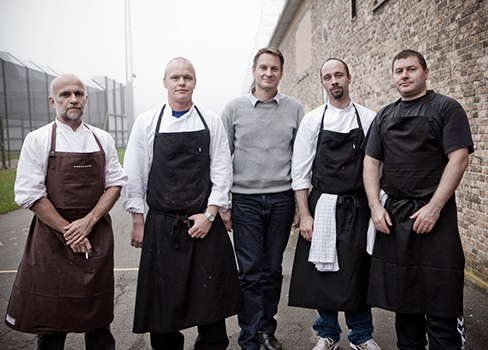 The goal was to bring together chefs across the country to do the same in all Danish prisons, as a way to inspire the inmates to change careers and live a life without crime. Additionally, to spread the thinking that all ex-offenders who have served their punishment, deserves a second chance. The first project outside of Denmark is established in Bolivia: The Gustu School is a culinary school/restaurant that trains young Bolivians, with fewer opportunities, in the areas of kitchen and bakery. From this single project three programs were born: Restaurant Gustu, Cafeterias and Schools Manq’a and Gustu Training Center. 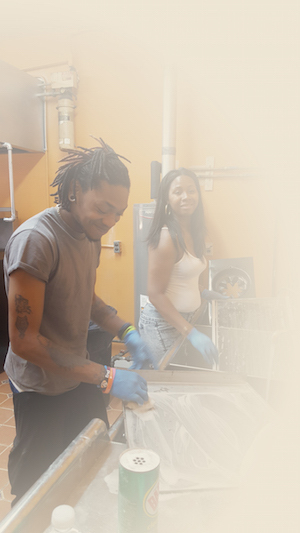 Project Manager Lucas Denton established relationships with key neighborhood organizations and individuals with the aim of conceptualizing a project in which Brownsvillians could improve the community and quality of their own lives through the culinary arts. 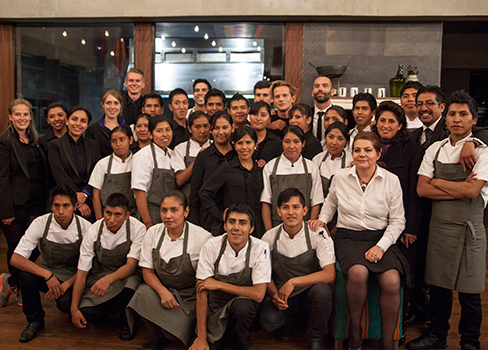 The project is based upon the blueprint of Bolivia’s Gustu, combining a world-class restaurant, culinary school and bakery to train Brownsvillian youth. Melting Pot Foundation US Inc.
We always strive to bring more to the table, than we expect to get back. Your contribution to the Melting Pot Foundation goes to our different initiatives empowering youth and marginalized individuals around the world. You may be able to support our efforts as a whole, our designated initiatives according to your choice.